A region’s road infrastructure is in many ways its backbone. 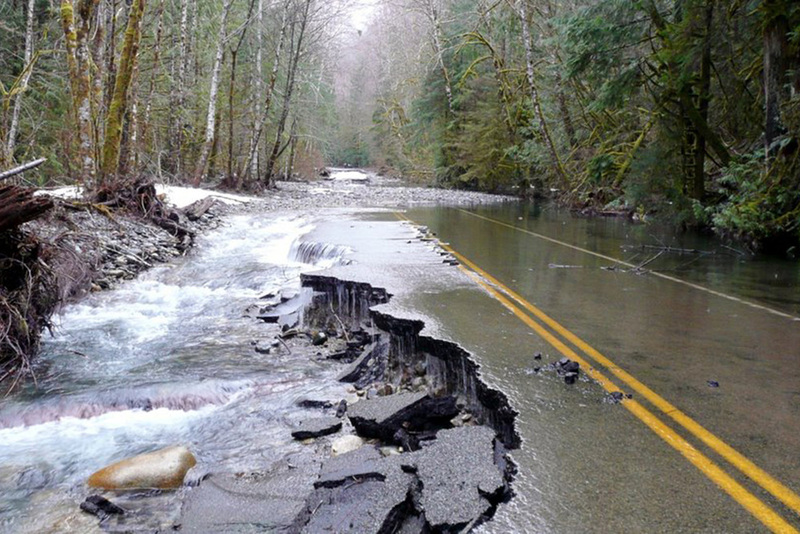 In areas like Tillamook County with average 90 inches of annual rainfall that depend heavily on smooth movement of traffic along its rivers and roads, and, that road/river interface becomes even more critical. 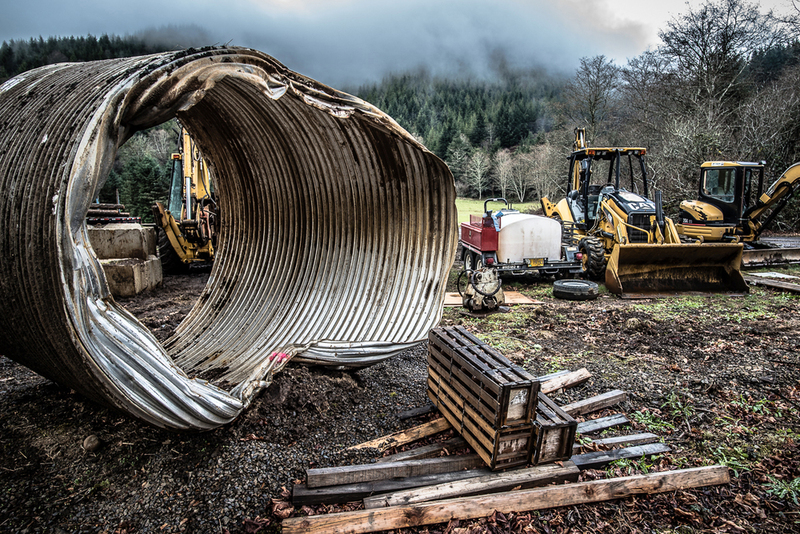 The numbers from Tillamook County indicate that improvement – and help - is needed. Between 1996 and 2000, Tillamook County reports losses from flooding of more than $60 million. However, between 2009 and 2013, Tillamook County’s road fund revenues and staffing were cut by 50 percent. Currently a third of the County’s culverts are rated in “poor” condition and that number is expected to rise to 50 percent by 2023. 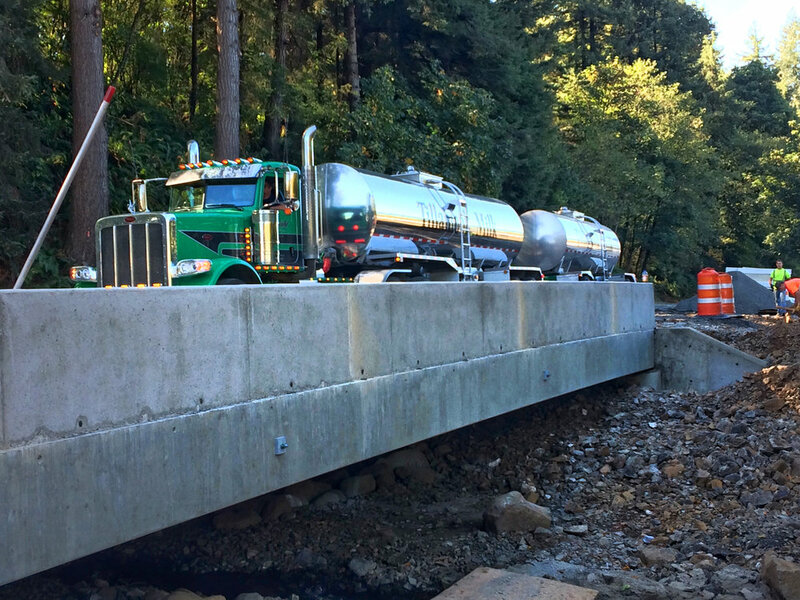 The Salmon SuperHwy project will supply much-needed help for Tillamook County’s road infrastructure at a time it is desperately needed.